Search and find Inmates in the Las Vegas County Jail. 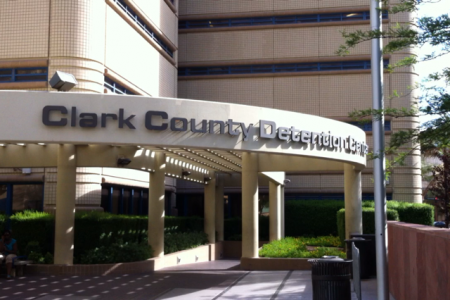 Call 702-608-2245 right now to search for an Inmate in CCDC. There are three Jails in the greater Las Vegas area and our friendly staff can help you find your friend or loved one fast. Once located you will have the following options. The first option is to leave them in Jail until they see the Judge which is usually within 72 hours. The Judge will review the case and may lower, raise or keep the bail amount. In some instances the Judge may even release the defendant. Your other option is to go to the Jail and pay the full amount of the bail which could be in the thousands of dollars. The third and best option is to hire a reputable bail bond company where you only have to pay a small fraction of the bail, which is regulated by NV Law at 15% of the bail. 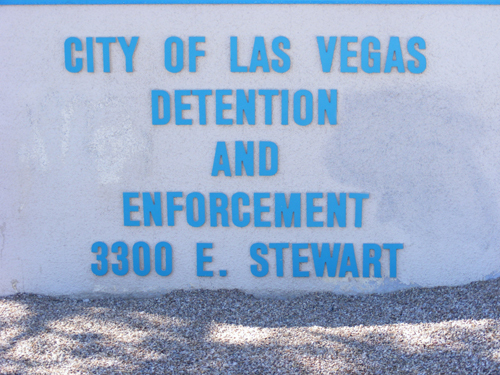 When your friend or loved one gets arrested you want to call us at 702-608-2245 immediately. We will do all the work for you and will find your friend or loved one in the Las Vegas County Jail or any other Jail in the Las Vegas area. eBAIL is an NV Department of Insurance licensed and BBB accredited Bail Bond Company in Las Vegas. We can find your inmate fast and can get them out even faster. Call 702-608-2245 right now for inmate release information. You will be happy you did, guaranteed.